The tell tail signs of being a proper marine professional are not just looking the part, but it is about caring, passion and a pursuit of knowledge and experience. So how do seafarers access information and keep abreast of the news, views and information which help underpin their professionalism? CPD! Being a seafarer is about competence – quite literally, as it all comes down to having a certificate. But that means that there is only an implied role for continuing professional development (CPD) – by gaining seatime which keeps tickets valid, it is considered that this is how skills are kept sharp and relevant. The fact there isn’t a formal or universally recognised CPD scheme for seafarers is a shame. 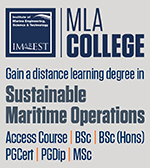 There have long been attempts to get them going, and professional bodies such as Nautical Institute and IMarEST have invested large amounts of resources in trying to get them going. Alas they have not really come to anything – the fact is, the concept of ongoing professionalism and development is not a natural or easy fit for such a diverse industry. This means that the whole concept is too easily overlooked or ignored. Unfortunately seafarers are too busy doing their jobs to really care too much about the niceties of CPD, and employers all too often just need a qualified person, they do not look too deeply at the history of a seafarer – if they have been on the ships they say they have, and in the ranks held – then that is usually considered to be enough. 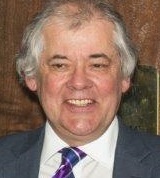 Dr Chris Haughton of Videotel has worked extensively on the subject, and has explored how “compulsory CPD”, or “CCPD”, may look in the shipping industry. There are both pros and cons of CCPD; and of the varying ways in which it can be rolled out. 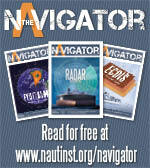 Back in the earliest incarnations, the Nautical Institute toyed with a points-based system. This approach is great for data analysts, but for employers it can be hard to really see the person behind the points. A system required to measure and allocate points to, say, a port call in Sweden, a board meeting in Bangalore or a safety course in Liverpool – and then to police, audit, and keep it updated – is bureaucratically difficult – even with good software in place. 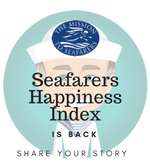 This realisation saw a general move away from overly prescriptive systems, and an appeal to a fundamental sense of professional duty or obligation that seafarers hopefully feel. Compliance is encouraged, not by overly authoritarian coercion (which never works in any case) but by an appeal to the integrity of individuals, backed up by powerful arguments outlining the personal, organizational and ultimately societal benefits of CPD. Mixed policies: different CPD arrangements for different roles or grades of membership. Get better jobs and earn more by showcasing achievements. 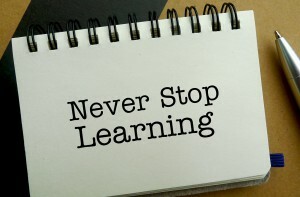 Achieve your career goals by focusing on your training and development. Be more productive and efficient by reflecting on learning and addressing gaps in knowledge and experience. For employers, not only do they get more knowledgeable people, they can use CPD as a means of shifting responsibility for development back to the individual. Which helps them to maximise staff potential and to set SMART (specific, measurable, achievable, realistic and time-bound) objectives, for training and development. CPD also promotes staff development, leading to better staff morale and a motivated workforce. It also adds value – and for owners of tankers, then it can help them to more easily pass vetting requirements and audits. Away from shipping, other industries face similar issues and have grappled with CPD in different ways. Not many have cracked the compulsory issues. So the concept of having to continually develop as a professional is by no means universal. Even in the medical profession, CPD is not even totally embraced, far less made compulsory. So how does seafaring manage its CPD process and function, and what should be done to ensure that maritime professionals maintain their skills? There have been many tempted to introduce compulsory CPD – but there is no one single body which can manage it on behalf of the industry. So we have a practical problem to manage before the industry could even contemplate forcing CPD on seafarers. The argument for CPD is persuasive, it is a professional bargaining process. An industry sets a line in the sand with regards to the standards it expects of people, and when individuals abide by the requirements then they get jobs…or keep them. It is hard to think that it is too onerous to expect seafarers to read a little, to study or to think about the things they learn on the job. But sadly it seems that CPD is set to remain a rather distant concept. 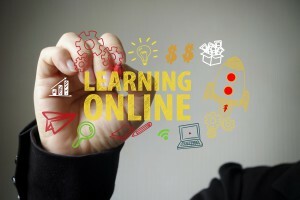 One way in which CPD could come to the fore is because so many people now study or access information online. People are increasingly accessing information online, and seafarers are no different. Some find it hard to function offline, doctors are even studying, “digital dementia” among young people. As they have found teenagers have become so reliant on technology they are no longer able to remember facts. So we can see that more and more people rely on technology for information, and they seemingly struggle without it. This could be a positive though – if seafarers had to register or log what they read online, or record what activities they have done, then a form of CPD scheme can be introduced very simply. 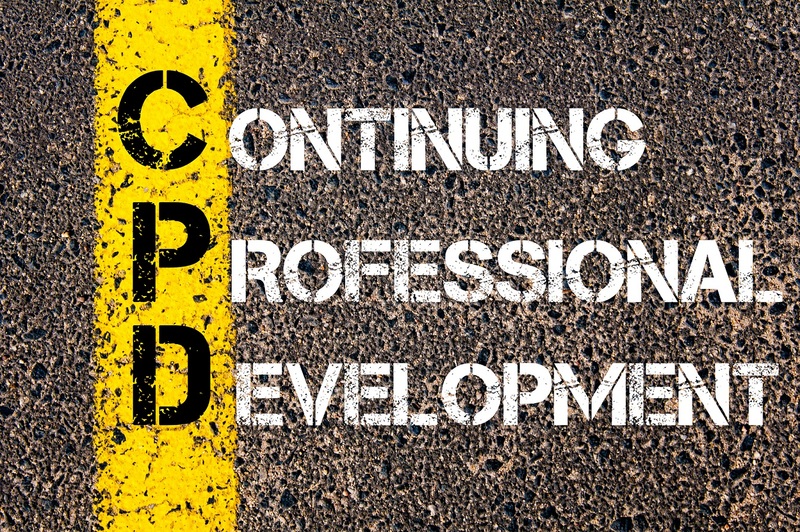 What do you think of CPD – do you work to keep your skills up to date, or do you think being onboard is enough?